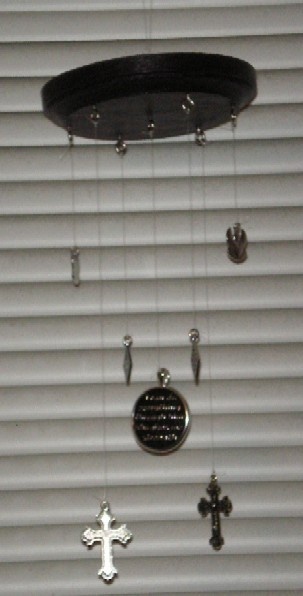 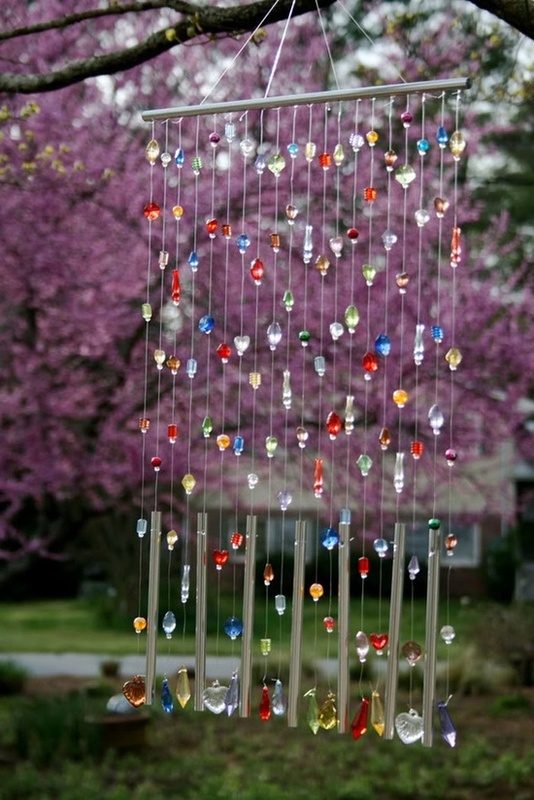 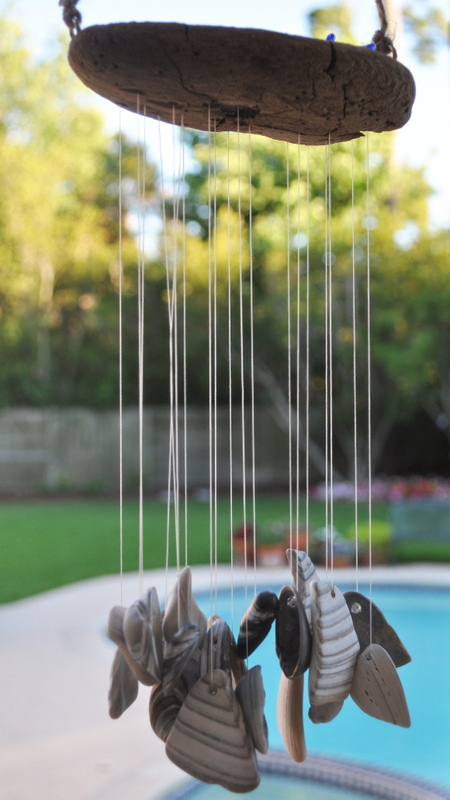 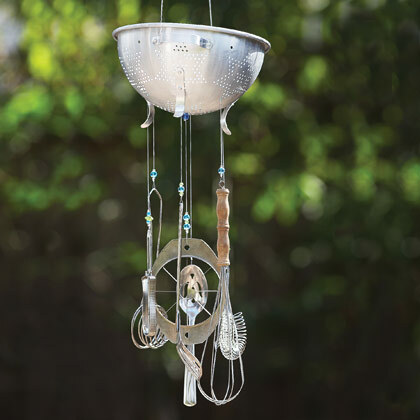 The soft sound of wind chimes is soothing and uplifting. 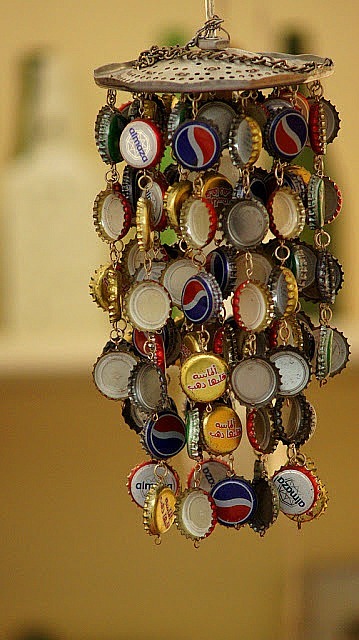 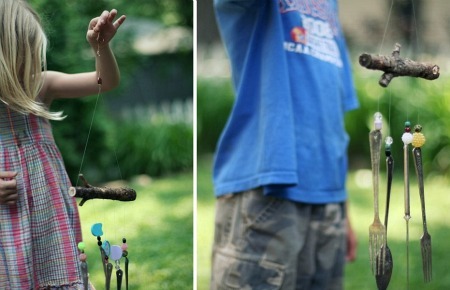 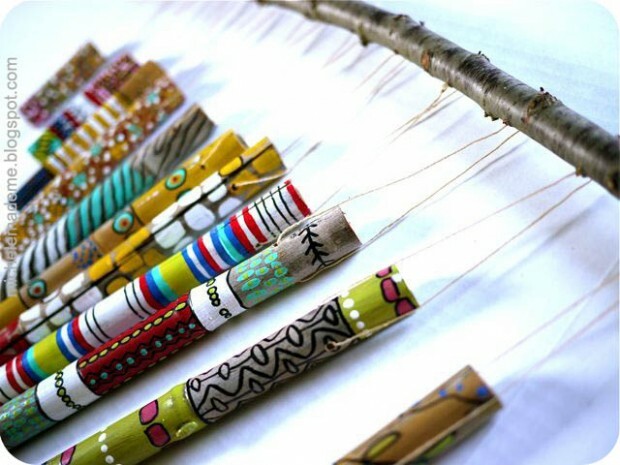 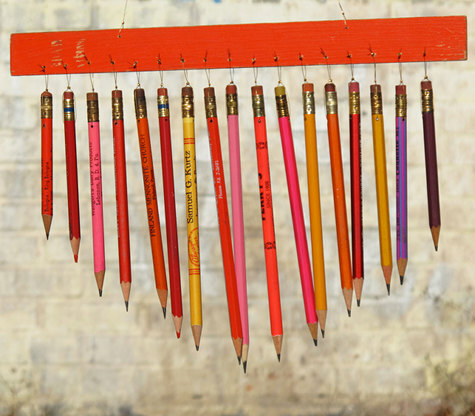 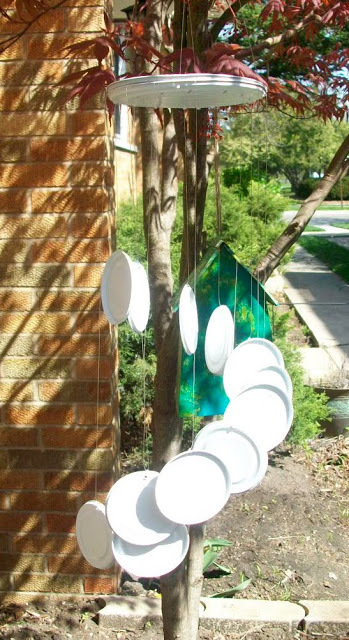 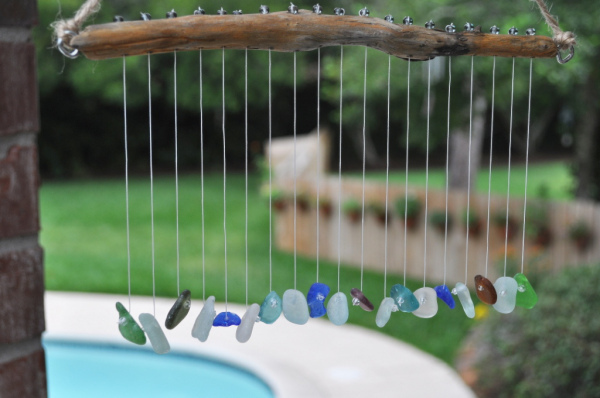 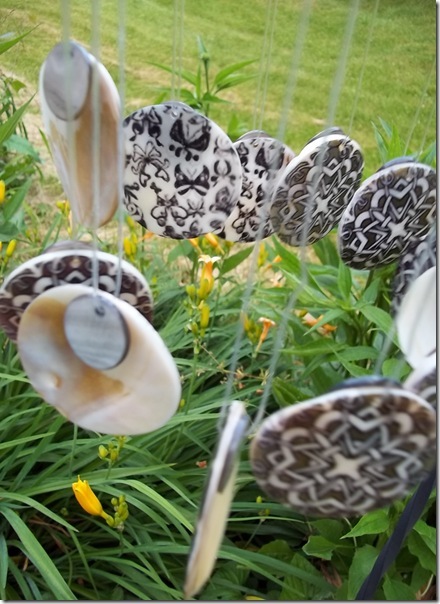 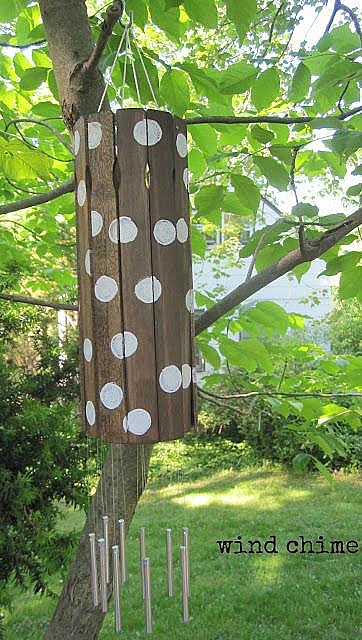 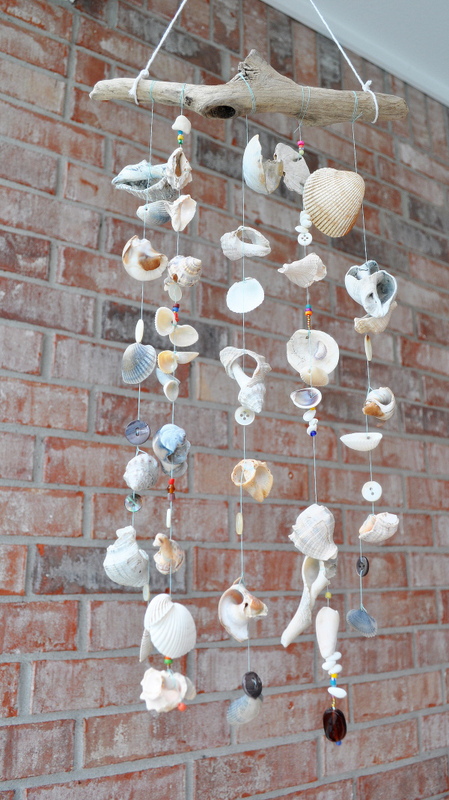 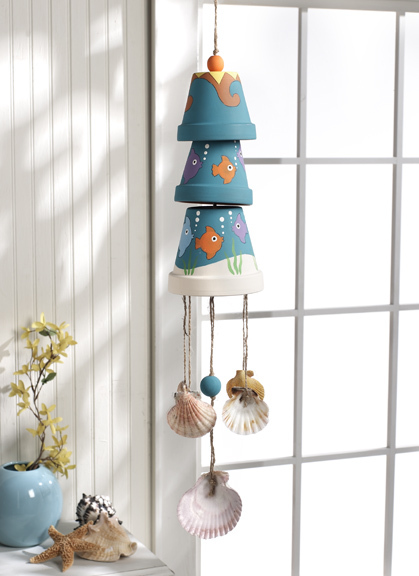 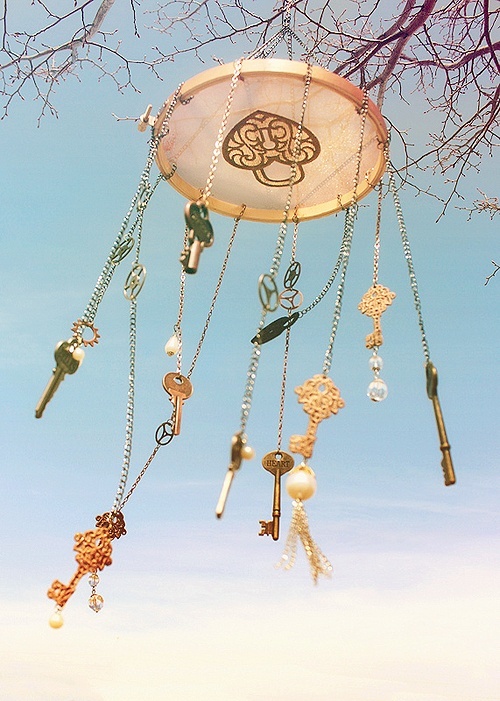 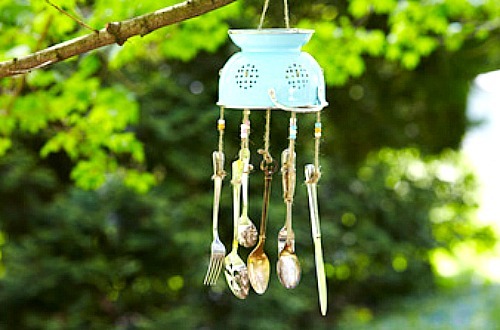 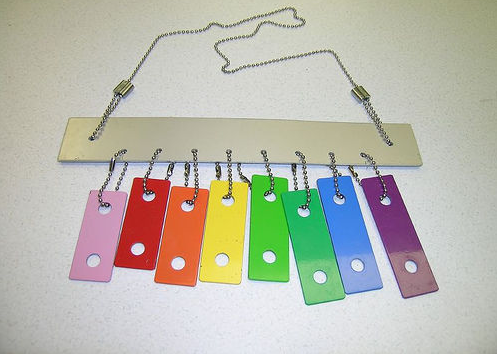 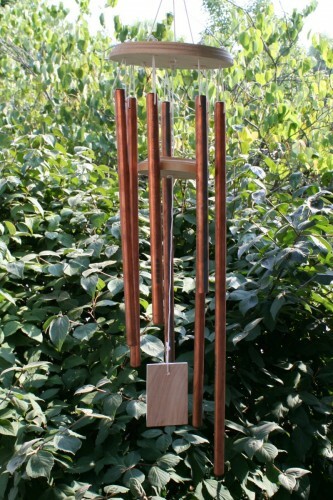 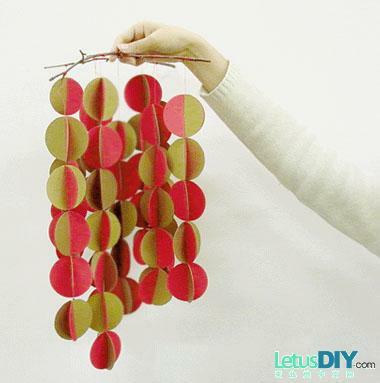 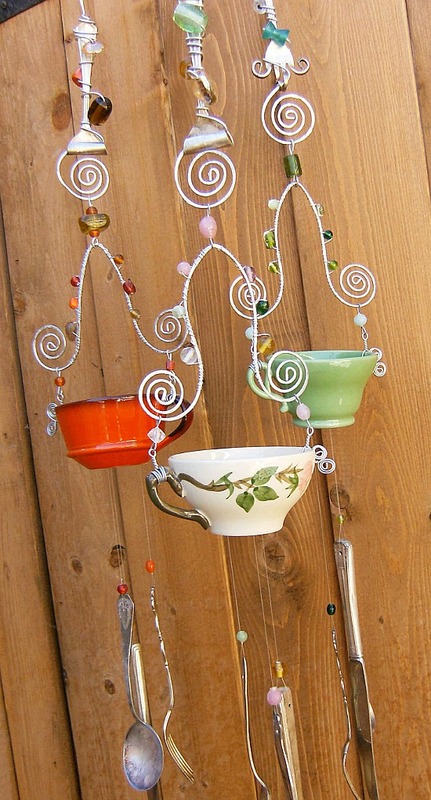 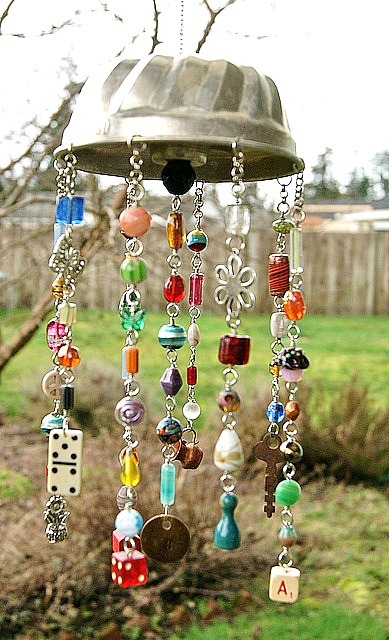 Making your own set of wind chimes is quite easy. 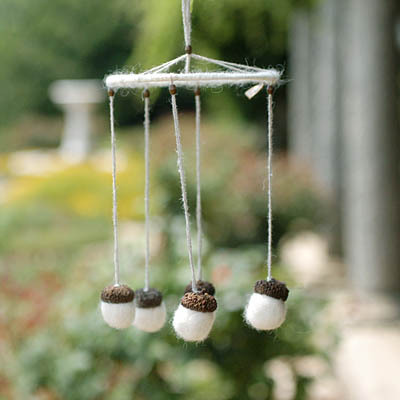 It is a lovely project for the person who would like to craft this peaceful object and enjoy the results for years to follow. 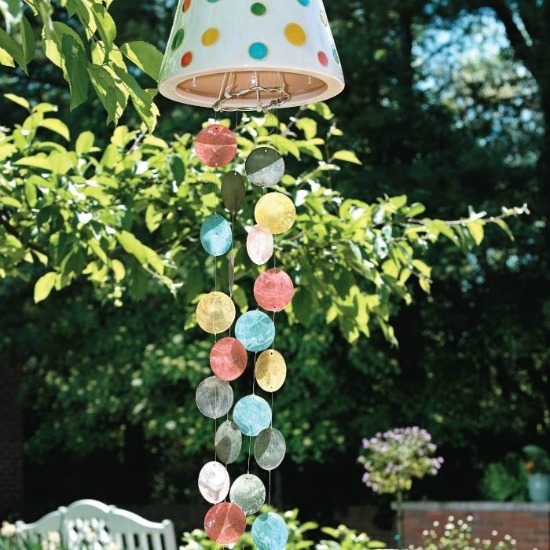 Here are some DIY ideas that you should try.